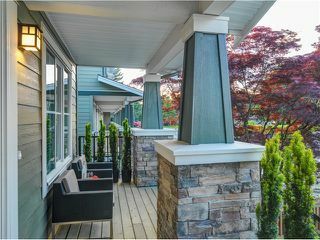 SALISBURY LANE. 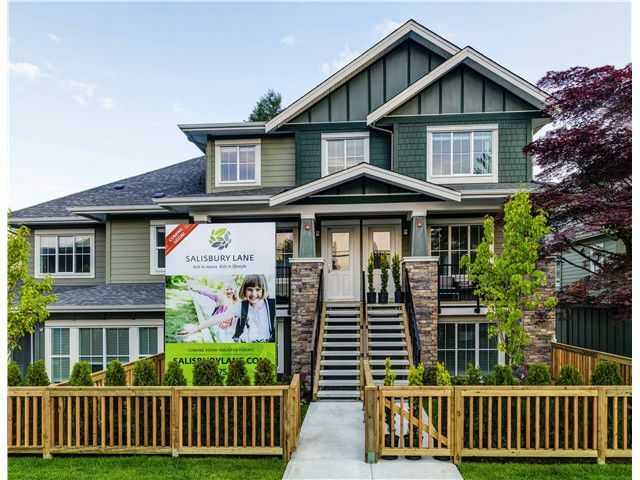 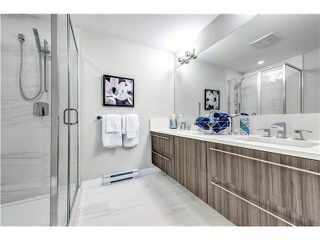 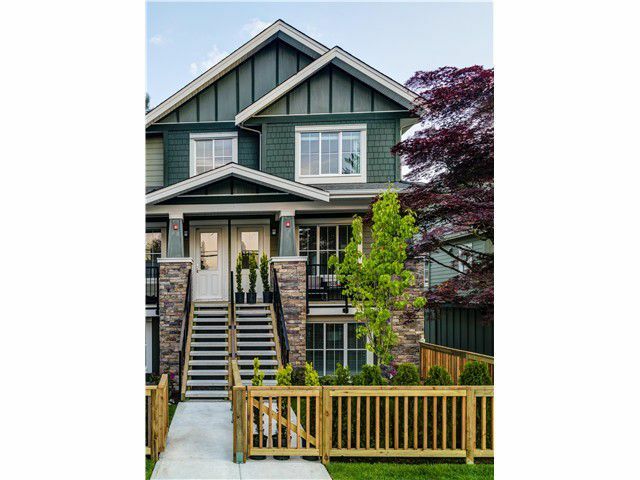 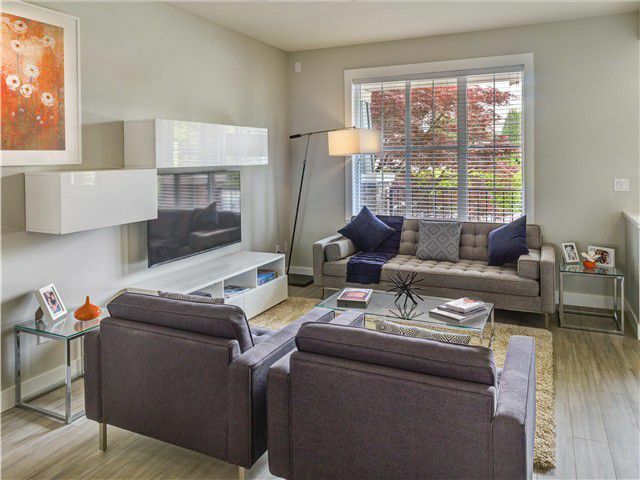 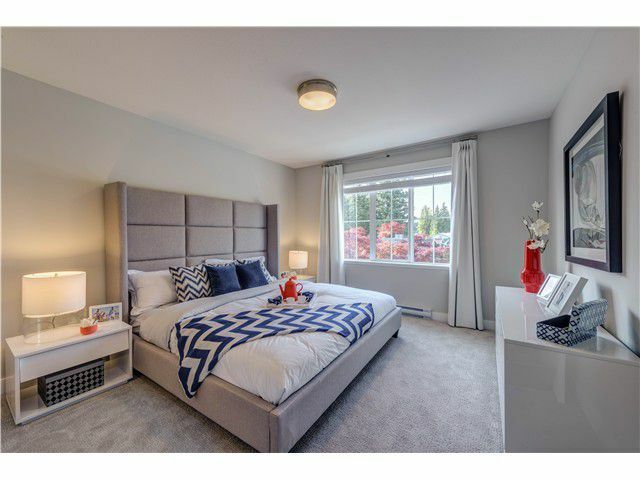 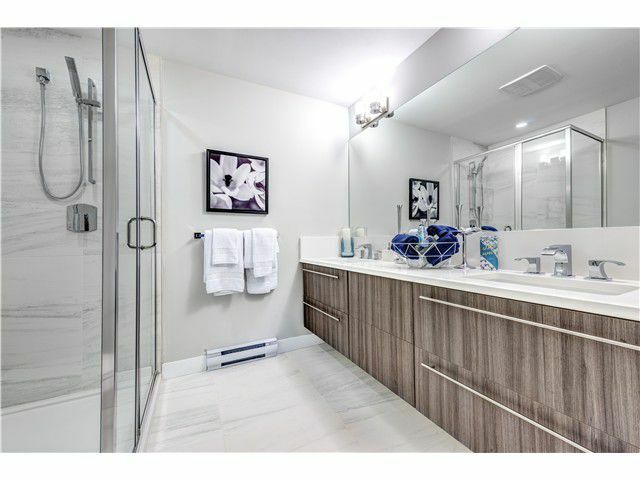 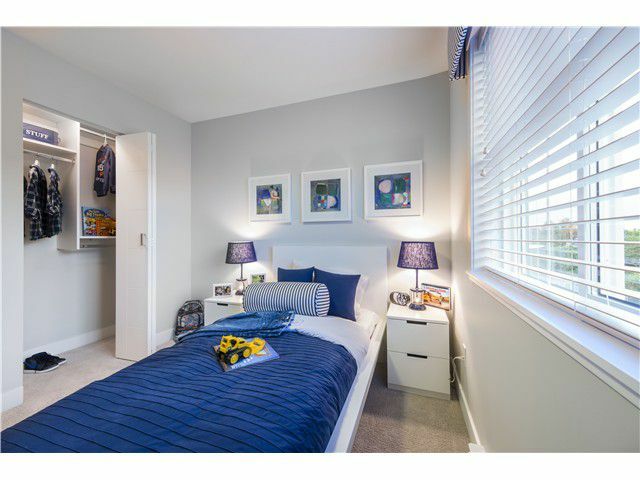 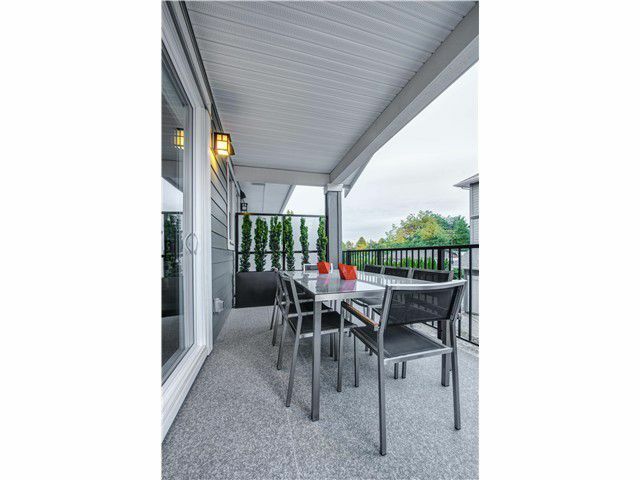 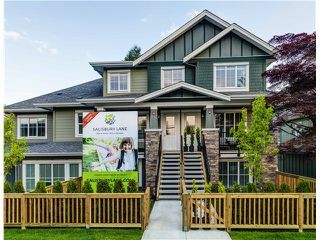 A boutique collection of 15 large 2 & 3 bdrm townhomes nestled in a family friendly neighbourhood in west Port Coquitlam, conveniently near the Coquitlam Centre shops and upcoming Evergreen Line Sky Train station. Craftsman-style architecture with durable hardi -board siding, gables & stone elements. 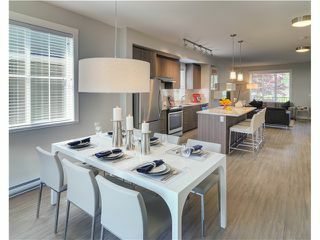 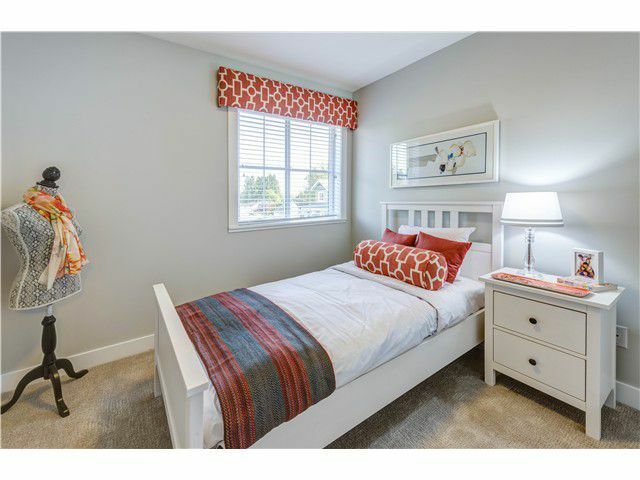 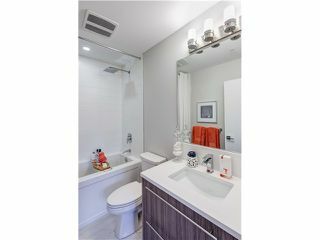 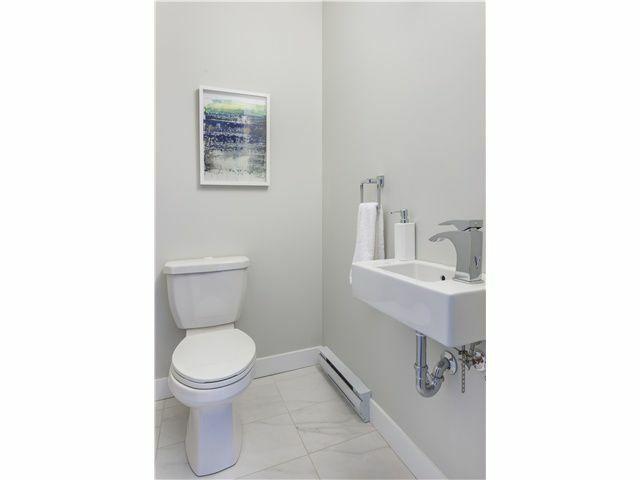 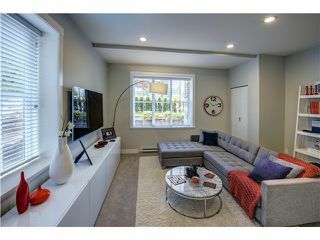 Choice of 2 designer color schemes, 9' ceilings & rich laminate flooring. 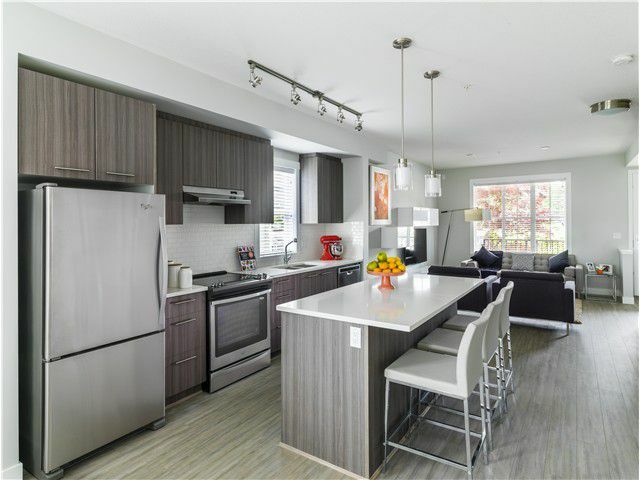 Contemporary kitchens boast quartz counter tops, sleek stainless steel appliance package & sophisticated cabinetry. You'll enjoy the large multi-level floor plans with expansive front porches, private gardens & storage space. Great location too ... 5 mins to Coquitlam Centre Mall, & charm of downtown PoCo! OPEN DAILY - 12-5pm, except Friday.